It's all pretty much coming to an end. What we have here is a hoax perpetrated by Jussie Smollett. He needs to be arrested by Chicago P.D. for filing a false report. I don't know if it's going to happen. But, it's what should happen. 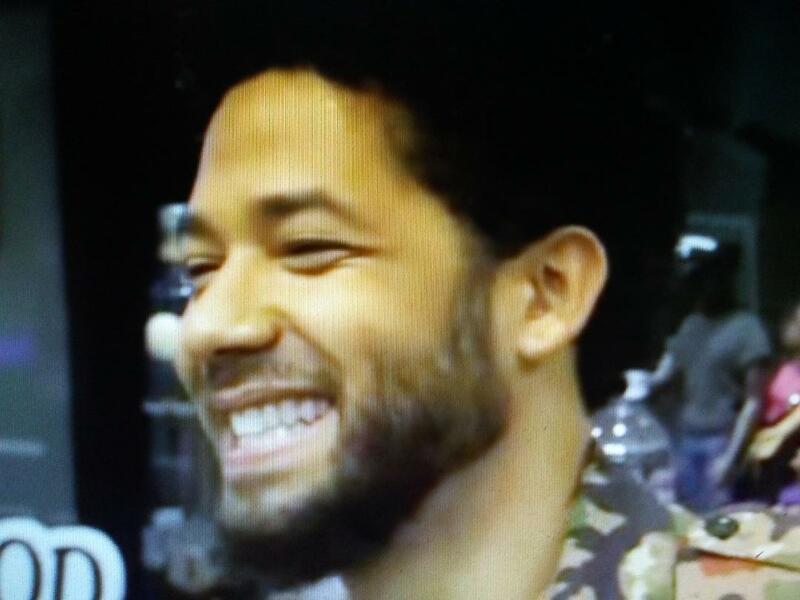 USA Today reports "Empire" star Jussie Smollett says he's "continuing to work closely" with authorities investigating a "possible hate crime" committed against him after the Chicago Police Department rejected his phone records.